Central Kentucky Association of Realtors provides local realestate news, listings and much more on their website. 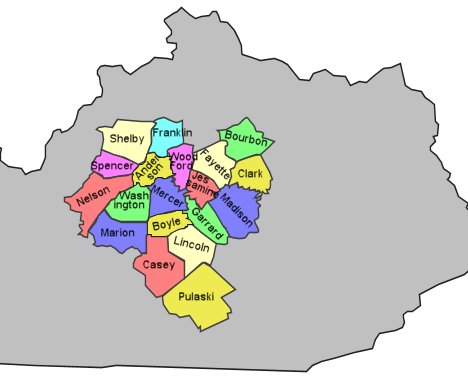 The Kentucky Real Estate Inspectors Association contains a wealth of information abou property inspection in Kentucky. The American Society of Home Inspectors (ASHI) gives information and insights on what happens in a home inspection. Anderson, Boyle, Casey, Clark, Fayette, Franklin, Garrard, Jessamine, Lincoln, Marion, Mercer, Nelson, Pulaski, Shelby, Spencer, Washington, Woodford, and others by request.